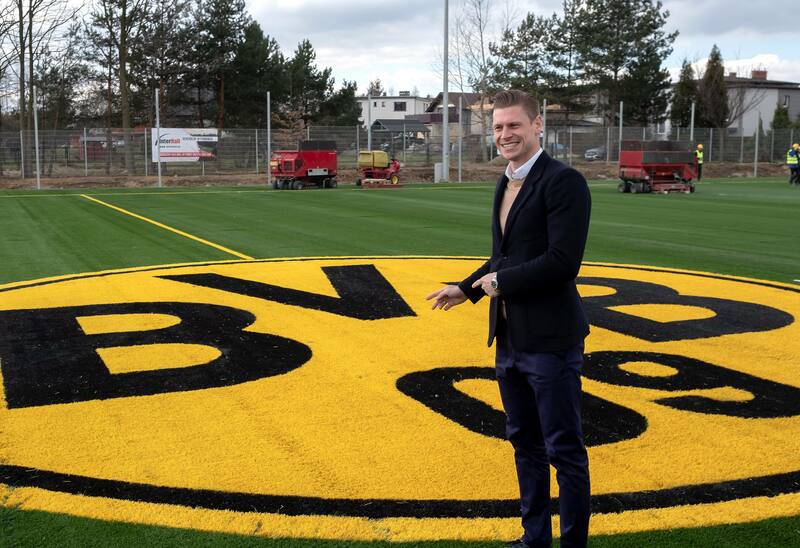 Borussia Dortmund defender Łukasz Piszczek has opened a youth training facility in his hometown of Goczałkowice-Zdrój. Part of the title-winning Polish Trio at the Black and Yellow, Piszczek had the idea three years ago and will realize his vision this summer when the academy officially opens. He said: “I grew up here, this is where I developed into the man I am today, which is why I wanted to give something back. The investment carried out by the Piszczek Academy Foundation is worth nearly 8.9 mln PLN of which 4 million is co-financed by the Ministry of Sport and Tourism. The lease on the area is for 30 years after which time the complex reverts to being the property of the local government. The project has been built on a 4.2 hectare area after approval from the local council last January. The Łukasz Piszczek BVB Academy, which includes three natural grass pitches with two stands (the largest seating 304 spectators), changing rooms, rehabilitation and wellness area and meeting rooms, is scheduled for completion in summer 2019. 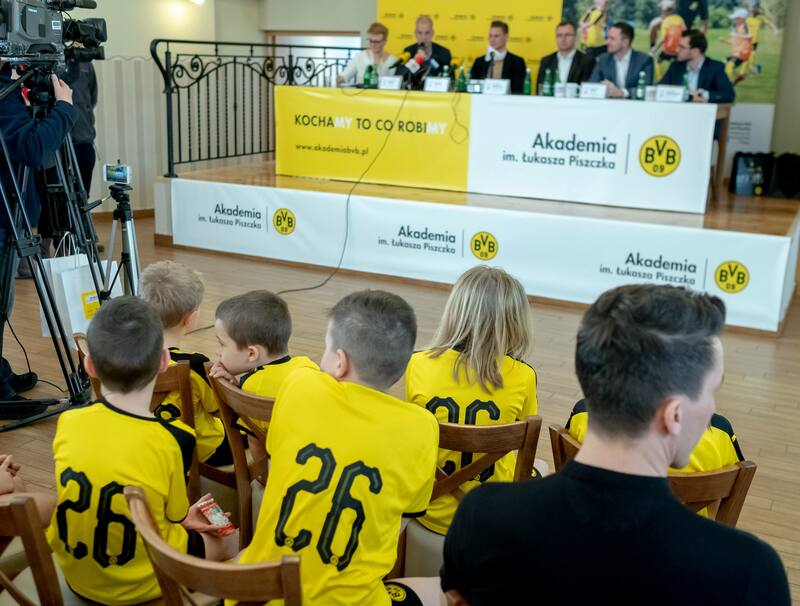 Training courses are set to be offered to local children and teenagers as early as August, with Dortmund coach Michał Zioło coming in as academy director. 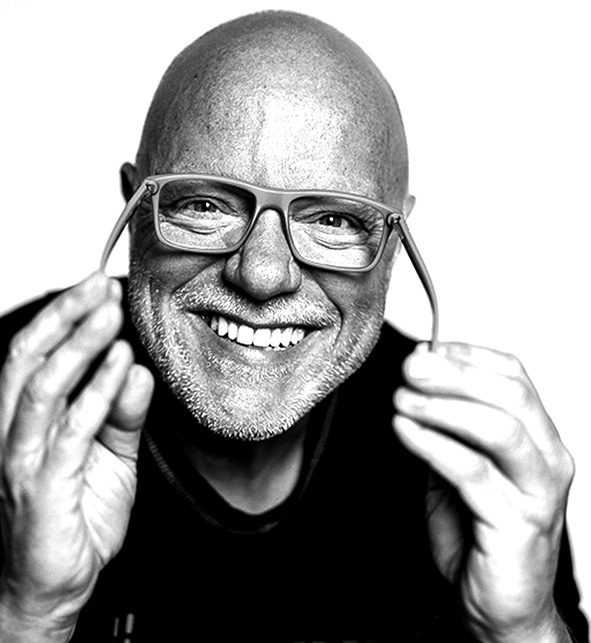 Speaking at the launch, Zioło said: “For several years, the idea of the Academy was smoldering in our heads. The most important goal of the Academy is to educate and shape young people. “We want children to follow the example of Łukasz and follow his path. We want to reach as many kids as possible. We will use the Panattoni base for various types of tournaments and events. He said: “I will end my career in Dortmund, I will return to Poland and just for fun, play for my old club LKS Goczałkowice. It would be nothing more to do with professional football, I will only keep myself fit there."